I hope you all had a great break over the holiday period and are back and ready to go for 2019. I intended to have a bit of downtime over Christmas and New Year, but, as is usually the case, things transpired to the contrary. But I’m definitely not complaining as they’re great developments for one of my projects and I can’t wait to share the news with you all when I can! After my announcement last month about the various nominations we received at the Asia Web Awards for Shakespeare Republic, the awards took place in late December, and I’m delighted to announce that the series ended up receiving the Best Web Series of All The Genres Award (equivalent to the Grand Jury Award), which we shared with the 2018 Web Series World Cup winner, This Is Desmondo Ray! 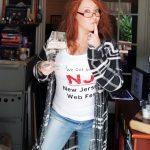 (Australia) and 2018 Web Series World Cup runner-up, Nemausus, (France) which was extraordinary! I am still pinching myself and am totally gobsmacked. Just so thrilled to not only win the award, but win it alongside such amazing talent as the teams behind Desmondo and Nemausus, who were the most highly awarded web series on the circuit for 2018. Just extraordinary! Huge thanks to the team at the Asia Web Awards for this honour and congrats to our fellow nominees and winners! And to all my team at the Republic! You are all stars and I am so grateful, as always, for your involvement in the work! 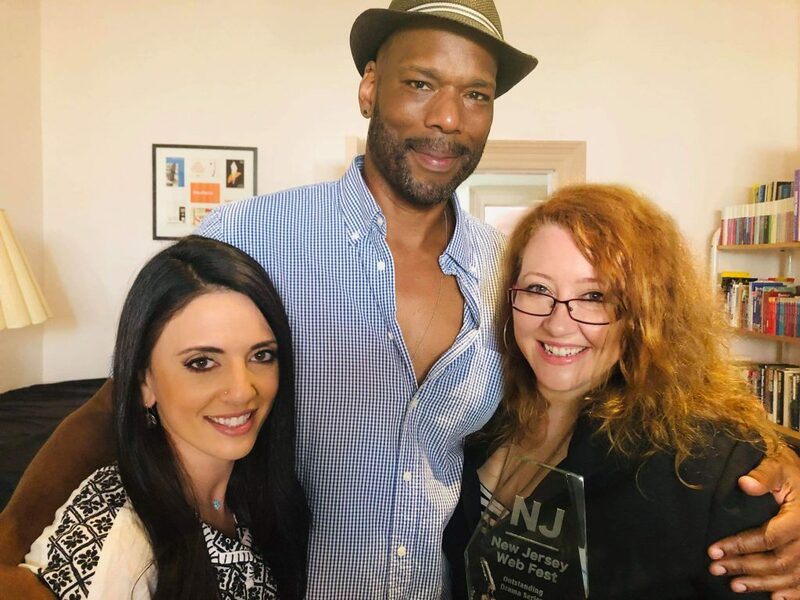 Nancy Rizk (Full Disclosure), with Shakespeare Republic ensemble members Christopher Kirby and Sally McLean handing over their award for Outstanding Drama Series from the 2018 New Jersey Web Fest earlier this month. Photo by Ron Brown. 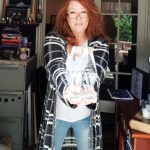 New Jersey Web Fest “Outstanding Drama Series” award arrives! 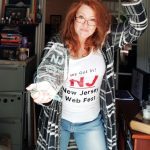 Back in September 2018, Shakespeare Republic had the privilege of being part of the extraordinary creative love fest that was the inaugural New Jersey Web Festival. Not only were we an early official selection, but we then received seven nominations for the series, which was mind-blowing and so exciting! These included a Best Ensemble Cast nomination, Best Actor nomination for the fab Christopher Kirby and a Best Cinematography nom for the equally fab Shaun Herbertson, as well as a Best Director nomination for me. Amazing. 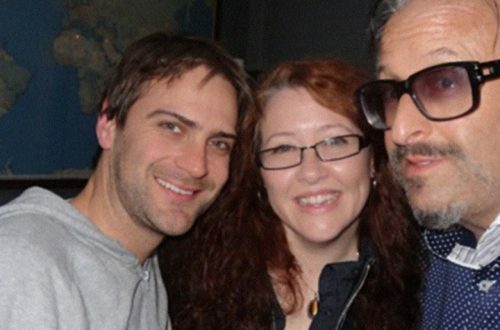 As I sadly couldn’t be at the festival in person, due to work commitments, my generous fellow creators – Caris Vujec (The Pepper Project), Tom Chamberlain (The Pantsless Detective) and Nancy Rizk (Full Disclosure) represented the Republic on my behalf, for which I am so grateful to all of them. To read all about what transpired at the festival, check out my blog post here. 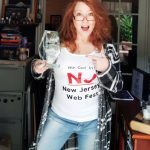 Earlier this week, Chris and I managed to catch up with Nancy (who was back in Melbourne for a brief visit) and collect our shiny NJ WebFest “Outstanding Drama Series” Award that she’d lugged all the way back from the US for us! There were many hugs and congrats and the award is now sitting in pride of place in my office … except for the half hour yesterday where we attempted to capture me wearing the official “We got in!” singlet from the fest with award in hand. It turns out capturing a lovely, shiny glass award on camera is not that easy. Enjoy the silly faces and poses I pulled during the process of getting a usable shot! 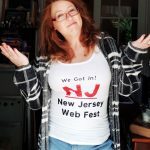 It was also at the New Jersey Web Fest that we received a direct selection award for the Asia Web Awards, so it was a huge festival experience for us and my heart is still full to overflowing for all the love the series received. I am now deep in writing Season Three of Shakespeare Republic and all this wonderful appreciation for Season Two is definitely helping to keep me focused and inspired. 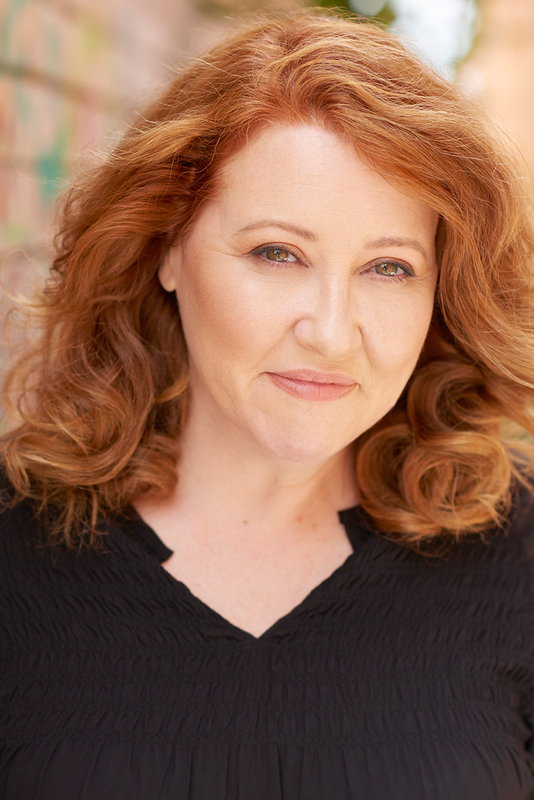 To round out what else I’m up to – I’m also knee-deep in pre-production for another bit of filming for one of my projects taking place next week, so am in rehearsals and production meetings (all with some of my favourite people, so it’s a joy), and it’s great to be hitting the ground running like this. Thank you to everyone for making the end of 2018 (and the beginning of 2019!) so wonderful, memorable and such a joy. To my beautiful circle of close friends and creative loves (you know who you are) thank you for having my back last year and for walking into 2019 with me, eyes bright and imaginations firing. With you beside me, everything is possible. I have to confess that I’m not one for New Year resolutions. I rarely keep them and when I don’t, I find the accompanying guilt is just not useful. So I instead choose a word each year to help guide me through the next 12 months. 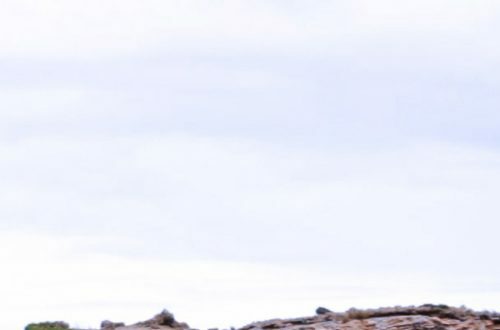 I don’t tend to share that word, it becomes my own delicious secret, but I can say that it is very useful when making decisions and being open to opportunities. I’ve just gone through the process of working out what my word for 2019 is and I have to say it was a bit of a surprise, but it excites me, and that’s the point of the exercise. My two secondary words are also fascinating and really on point for where my focus needs to be this year. They all tie into a comment from one of my closest friends this week, who made the observation that I should let a side of myself be seen publicly more than I do, as it would serve me better on a few fronts, and not only did I love and appreciate that piece of advice, I also love the way it fed into today’s final word discovery exercise. Happy word discovery and happy 2019!